Join us this June in Santa Barbarafor the 2012 Western District Annual Meeting. 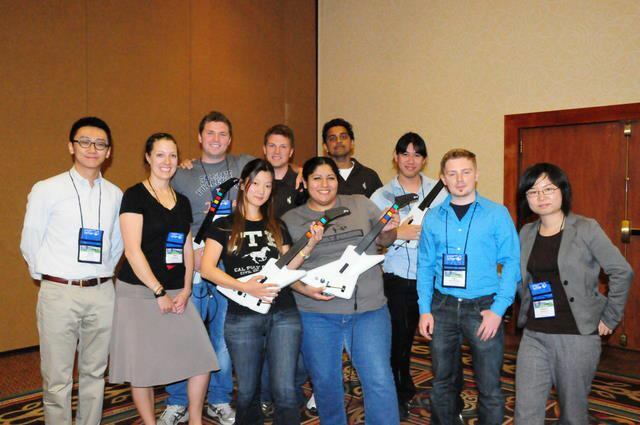 Along with the next installment of the MiteY Race, the Endowment Fund Committee is pleased offer you the chance to try ITE’s own version of Guitar Hero … aptly named Traffic Hero! During the Get Acquainted Social on Sunday, June 24th, you will have the opportunity to challenge yourself by testing your hand-eye coordination on some of this nation’s busiest freeways. In addition, you can learn more about video-based traffic detection along the way! Last year, a proposal entitled Traffic Hero, submitted by Yegor Malinovskiy and Runze Yu of the UW ITE Chapter, was selected as the winner of the James H. Kell competition held for the 2011 ITE Western District Annual Meeting in Anchorage, Alaska. Traffic Hero presents automated traffic data collection in an engaging way that not only utilizes video gaming skills for a real-world problem, but also allows students an inside look into some of the algorithms that go into vehicle detection. The game, developed at the Universityof Washington STARLab, involves combining your honed “Guitar Hero” skills with advanced video detection techniques. Given guitar game controllers connected to a computer, two players (from the same team) collaborate to manually count vehicles on a recorded video segment of a multilane highway. Detections made by the player are compared to those made by the KLT Feature Tracking algorithm and determine the awarded points for the team. Difficulty is determined by the number of lanes being concurrently counted, vehicle volumes, as well as the collaboration strategy of both players. Traffic Hero attempts to make the otherwise mundane, yet common and important task of traffic counting using video detection more interesting and entertaining. Last year’s event was a huge success, with heated competition and enthusiasm amongst students. The game attracted student teams from California State Polytechnic University, Pomona, Brigham Young University, University of Wyoming, California State University, Fullerton, UCLA, Montana State University, San Diego State University and California State University, Sacramento. UW ITE officers Runze Yu and Cathy Liu, UW students Yegor Malinovskiy (inventor of Traffic Hero), and Kelly Pitera hosted and facilitated the competition. The participating students enjoyed the game and learnt principle ideas of video-based traffic detection. The designed game received great feedback and acknowledgment from the ITE community. 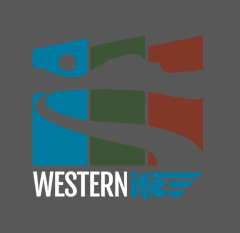 This year, the UW team offers Traffic Hero to help fundraising efforts for the Student Endowment Fund at the 2012 Western ITE Annual Meeting in Santa Barbara.